The developers of Hero Siege have announced they’re working on bringing the hack ‘n slash game to Nintendo Switch sometime in the future. 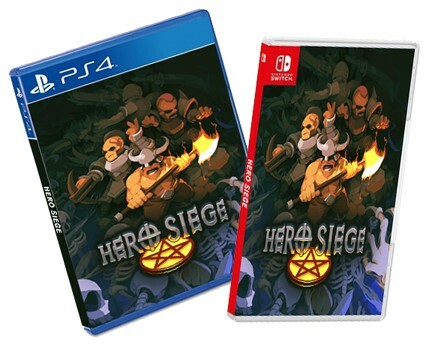 Hero Siege on Nintendo Switch will support cross-platform play with PC and mobile, but not the PS4 version as Sony doesn’t allow that. The game is also set to receive a physical release at retail. 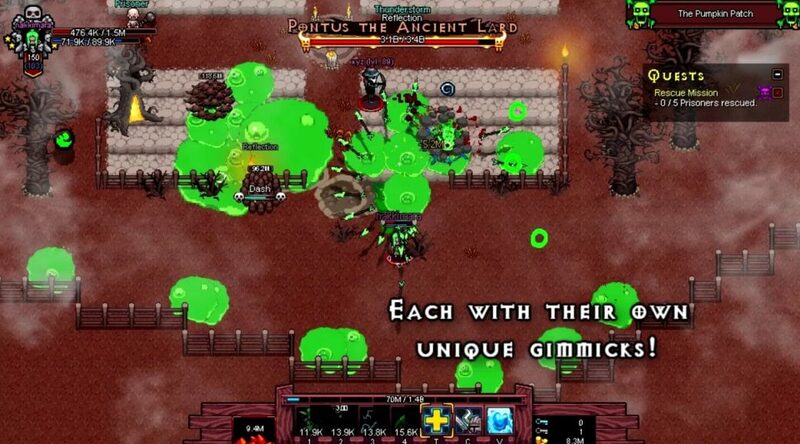 – Loot system with: normal, superior, rare, legendary, mythic and satanic loot!